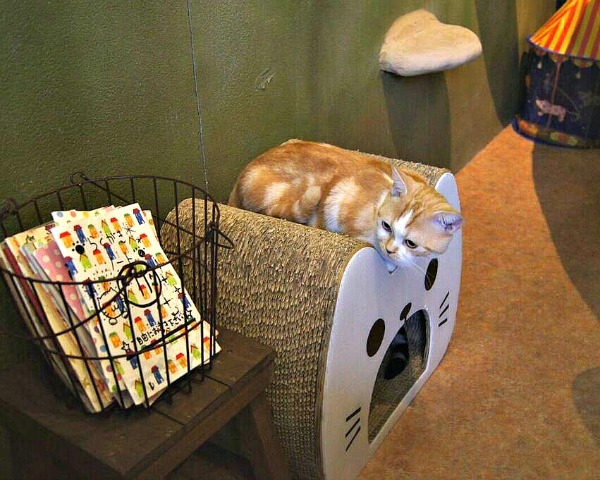 Cat Cafe てまりのおうち(Temarinoouchi) - Not just a Cat Lovers' Heaven! I should probably start by introducing myself! 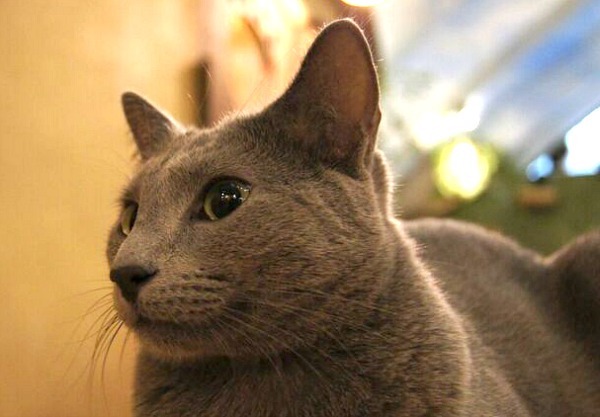 I am Marc and I am one of the people behind Katzenworld, a blog dedicated to all things to do with cats. 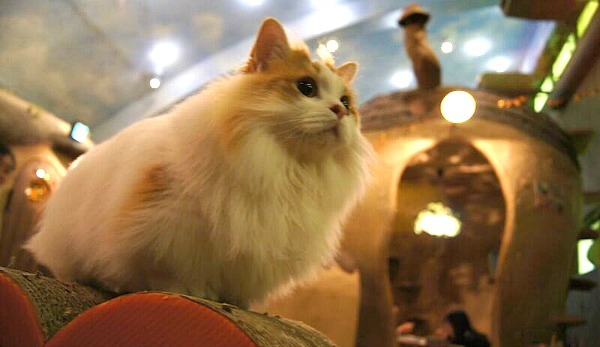 Of course part of this is also finding the best cat lover tourist attractions around the globe and as my partner and I like to travel a lot we happen to get to see a number of fun places! 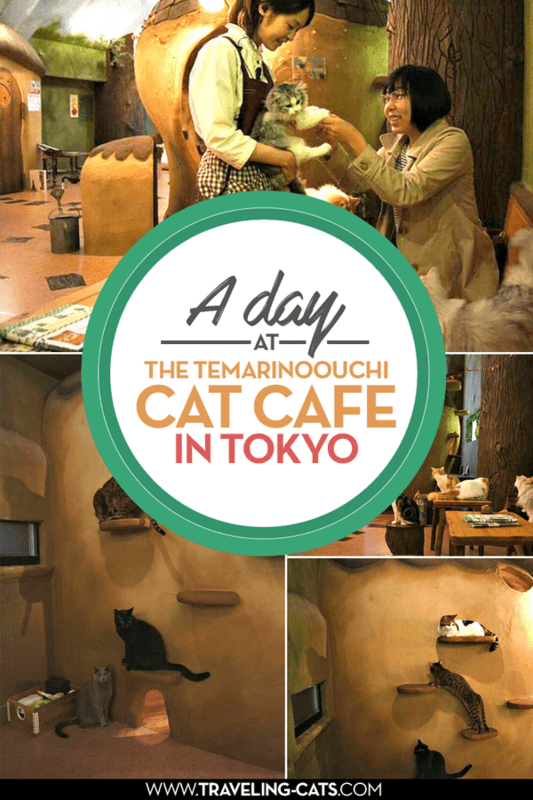 One of these places is the Cat Cafe てまりのおうち Temarinoouchi! 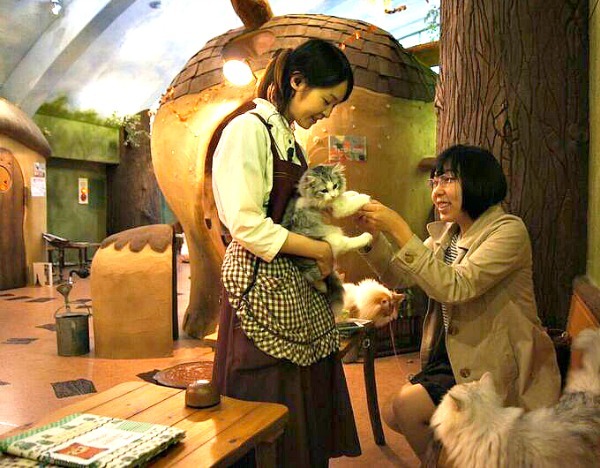 This fantastic cat cafe is hidden away in one of the districts of Tokyo and while not the oldest cafe in the country it should certainly be seen as the top cafe of Japan. The staff in the cafe was welcoming from start to finish and at no point do you feel like they are trying to rush out of the place! 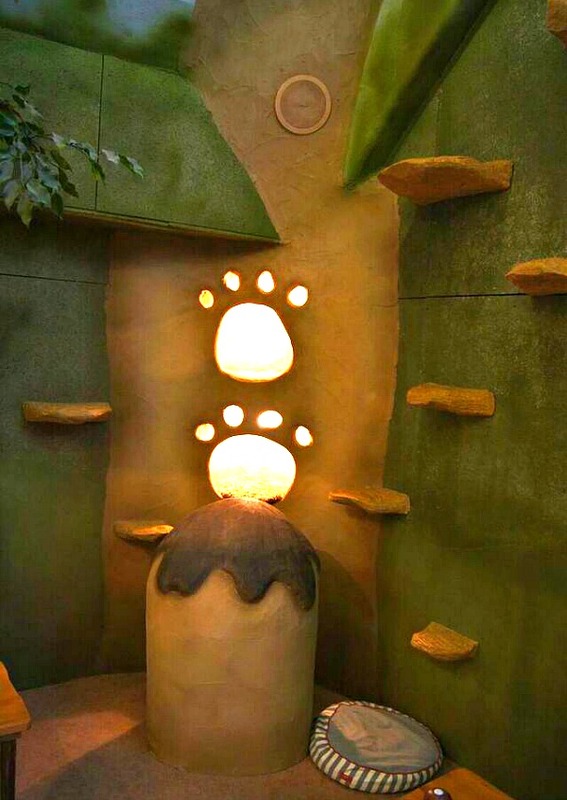 And it wasn't just the decoration for us humans but also the way they made space for the cats through ledges along the walls. 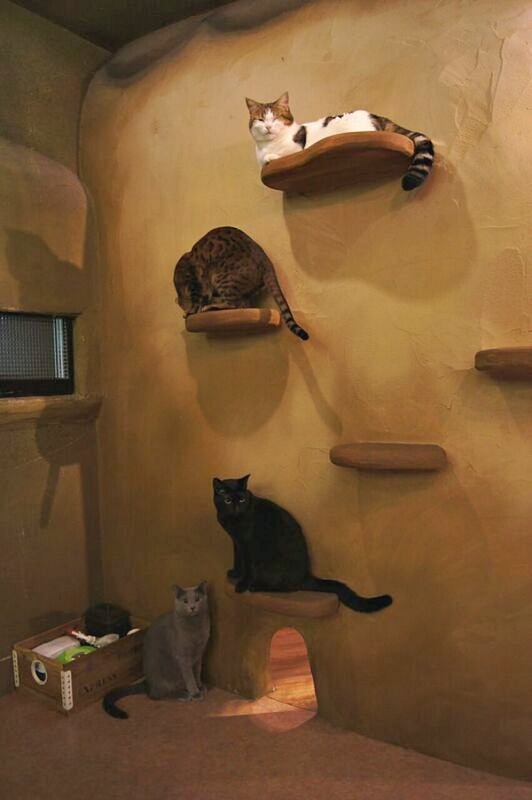 A lot of spaces weren't even accessible for humans in order to ensure that the cats had plenty of "alone" time if necessary. Of course, they had strict rules in place to ensure the cats weren't getting annoyed by us visitors, such as washing your hands before entering and not picking up any cats. 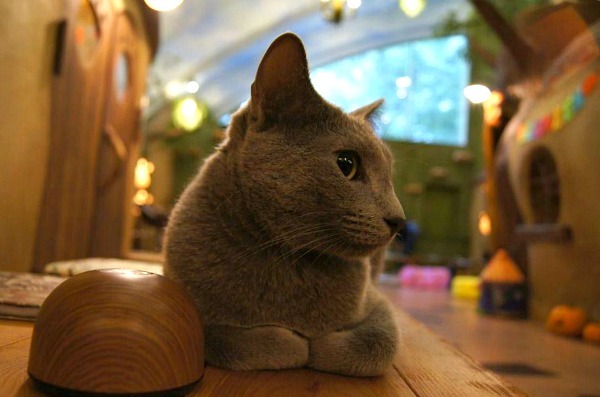 While outside toys were allowed in the cafe, outside food was not - the staff did provide snacks to give to the cats (if you are there at the right time) but they want to ensure that cats don't get overweight or fed rubbish. 2. Go to North Exit, cross the street, follow the shop with a huge yellow sign saying “P.S FA”, turn left, and walk straight into the shopping street. 4. Walk along the Tokyu Department store, turn right when you see the shop Tomorrowland. 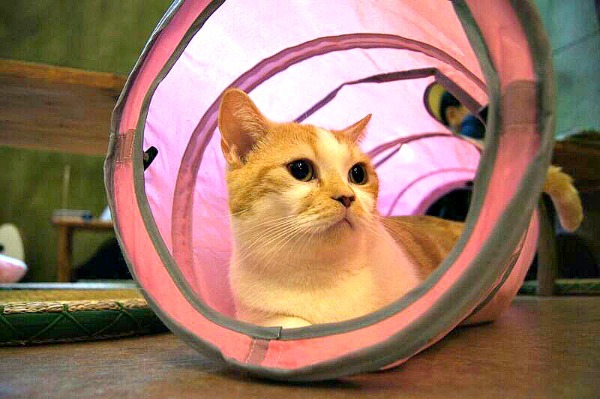 The cat cafe is on your left side once you turn right (look for the cat cafe signage). 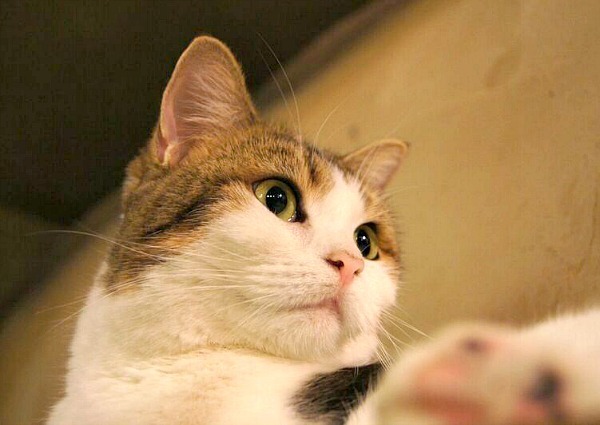 Visiting Japan is an absolute dream of mine and, obviously, I'd need to visit a cat cafe while I'm there. 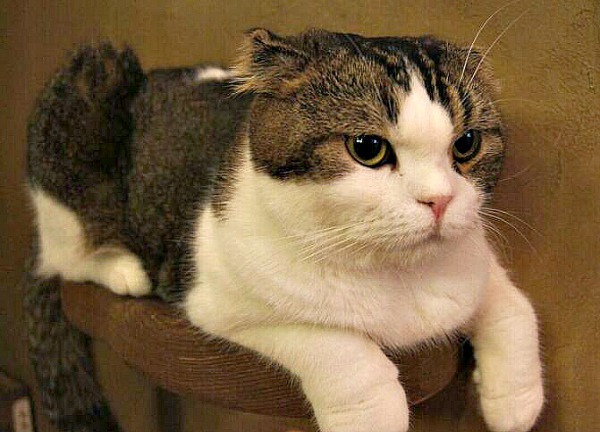 I'd love to meet some of the cat species that are native to Japan. At least they're native as far as I know. That cafe is amazing. I'd like to do some of that to my house for our cat. That's smart they don't allow outside food. What an amazing place for the cats. 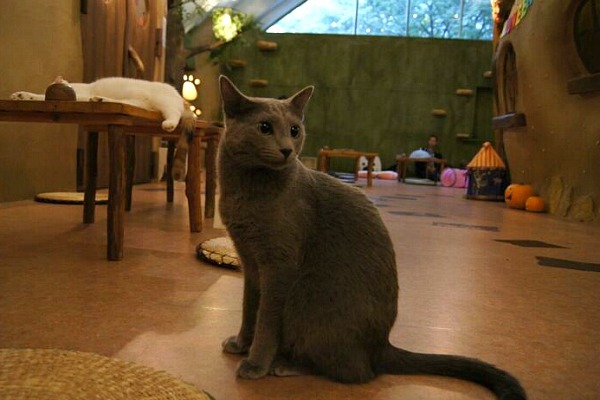 There's a cat cafe that's recently opened in Perth but you can't touch the cats. Cool shots! Thanks for sharing. 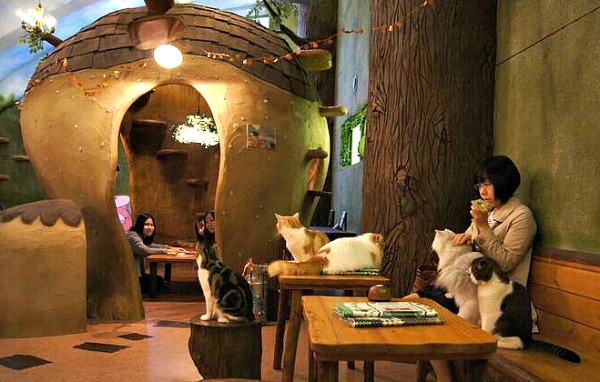 I don't know if a "cat cafe" would be popular in my town, but I'd visit for sure. These kitties are adorable! Hello Marc! And what a cool place! Japan isn't somewhere I'll probably end up visiting, but I LOVE the shots. I should put a bug in someone's ear around here to create a place like that. Thanks Marc!! This is priceless!!! Would love to go here one day! This is a really caring place for that cats. 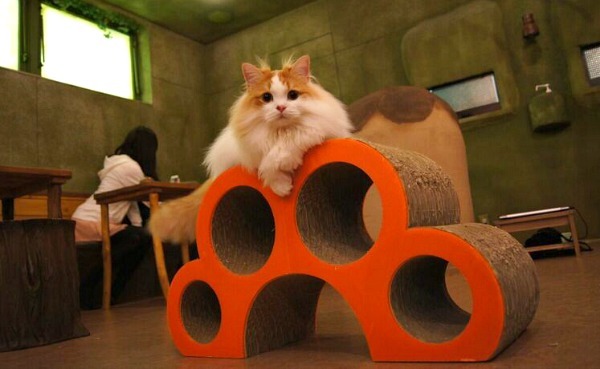 I love the design and that no one can feed the cats outside food. My hubby would love to visit this place. 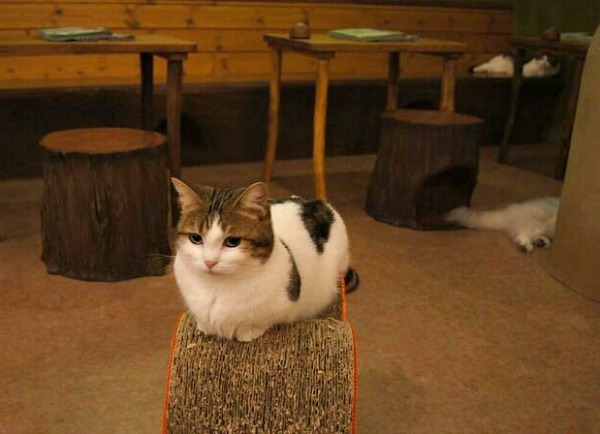 Hello, this cat cafe is wonderful.. The kitties all look happy just to be there too. Great series of photos. Thank you for linking up and sharing your post. Happy Saturday, enjoy your weekend! What an awesome place! 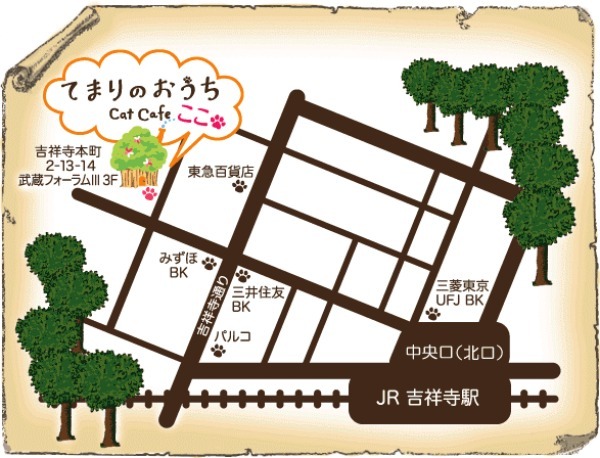 The cats, the cafe and the Japanese map, are all pretty! 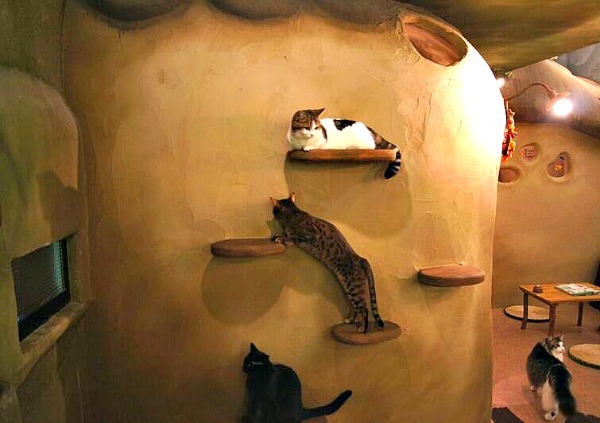 These are fantastic photos ~ what a place ~ great place for the cats! The cats are all gorgeous. Have a great weekend.